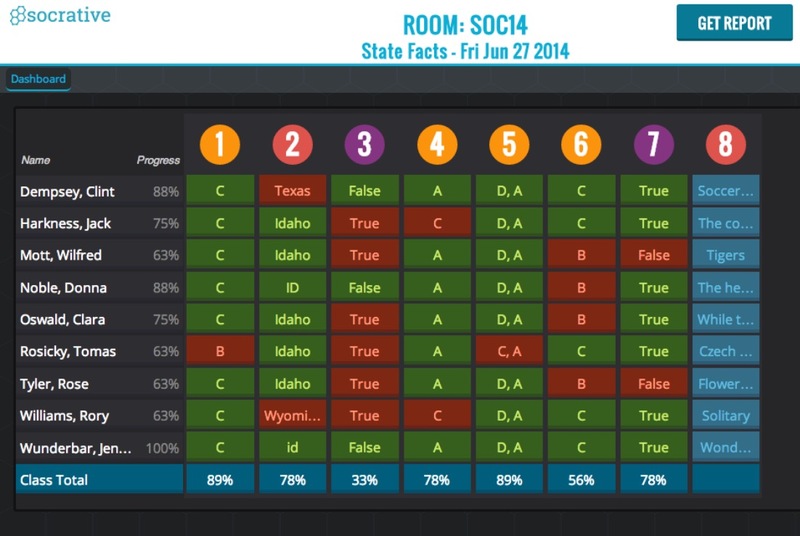 I have started to use Socrative again as an Assessment tool. I have used it in the past as a way of assessing my students via their smartphones. The software has been updated and is extremely user-friendly as it produces real-time results showing how students have done which can be shared with the class and used to see where the issues are. Below is a link to a blog I wrote a couple of years ago that shows how Socrative works (the layout has changed a little since I wrote it). If anyone wants some help to use it then please get in touch.